Today I got a few trades on several different time frames. I selected the odd one to share with you. 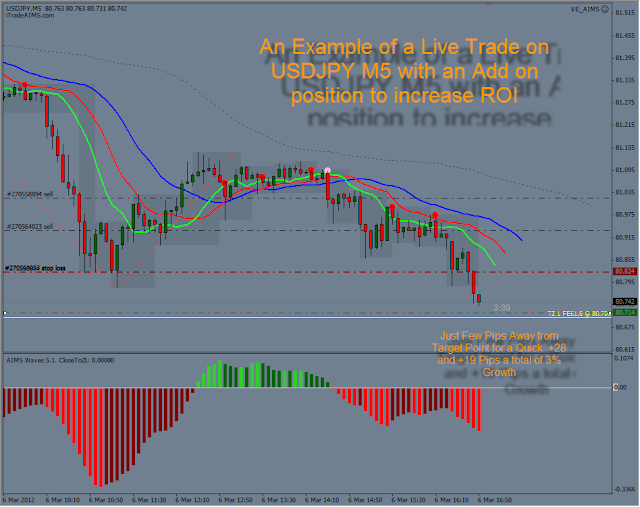 I rarely get to trade USDJPY due to its very low volatility but today I managed a very good M5 trades. Picture below.